There’s no school like the old school, and these guys are the Headmasters. 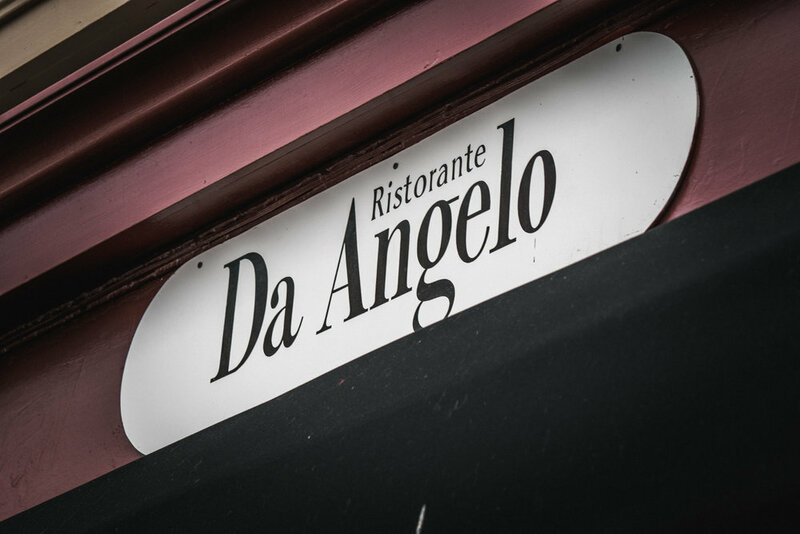 Ristorante Da Angelo has been hand crafting Italian culinary tradition in Battery Point for nearly 25 years. 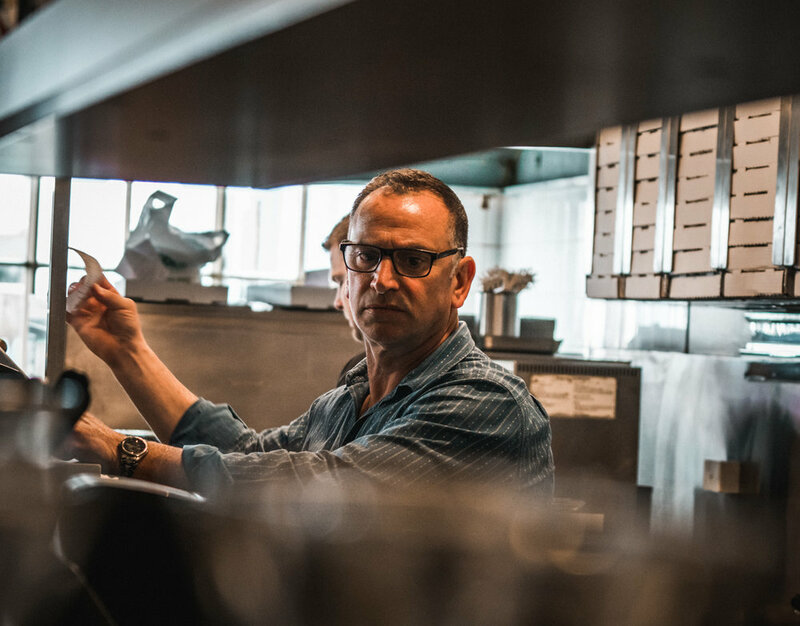 Angelo Fraraccio and Marco Caporelli have built a tried-and-true menu that resonates with the style and comfort of southern Italy, where pizza was born and pasta reigns across the land. The families of Angelo and Marco, Da Angelo partners, come from the adjoining regions of Molise and Abruzzo, not far from Naples and reaching to the Adriatic where mountains and sea play hide and seek. The highest point of the Apennines, snow capped most of the year, rises not far from the coast. And of-course, an obligatory shout-out to the maternal side of the operation; the partners’ mothers holding down the handmade pasta tradition and grounding Da Angelos in their heritage.